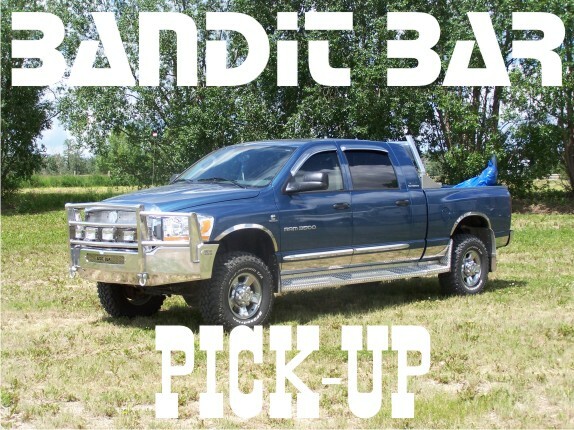 Bandit Bar is a division of The Bale Bandits Inc. The parent company started in 1980 when the problem of hauling bales needed to be solved *a self-loading bale truck was invented*. 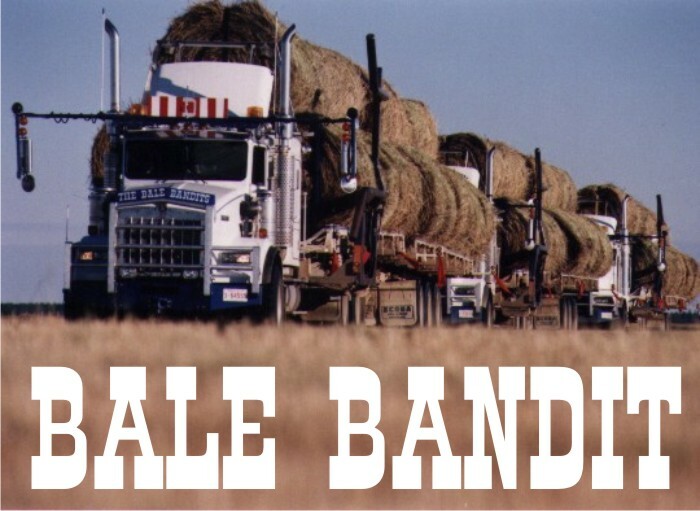 After many years of improvements and innovations with the Bale Bandit the problem of protecting the trucks needed to be solved so in 1995 *the Bandit Bar was invented*. 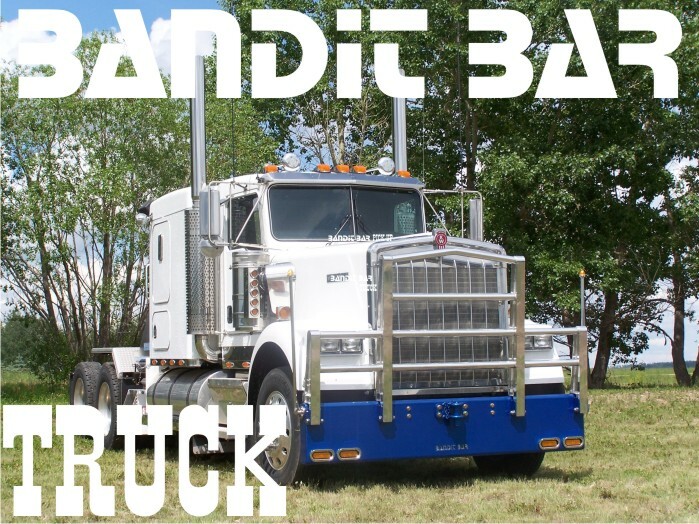 After using the Bandit Bars ourselves with great success they were made for friends who just loved them. Now they are available to anyone who wants *simply the best*.